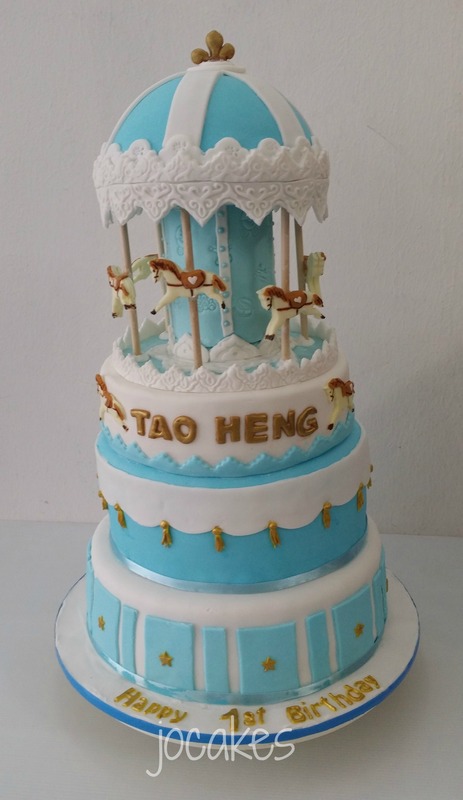 Carousel cake for Tao Heng’s 1st birthday. 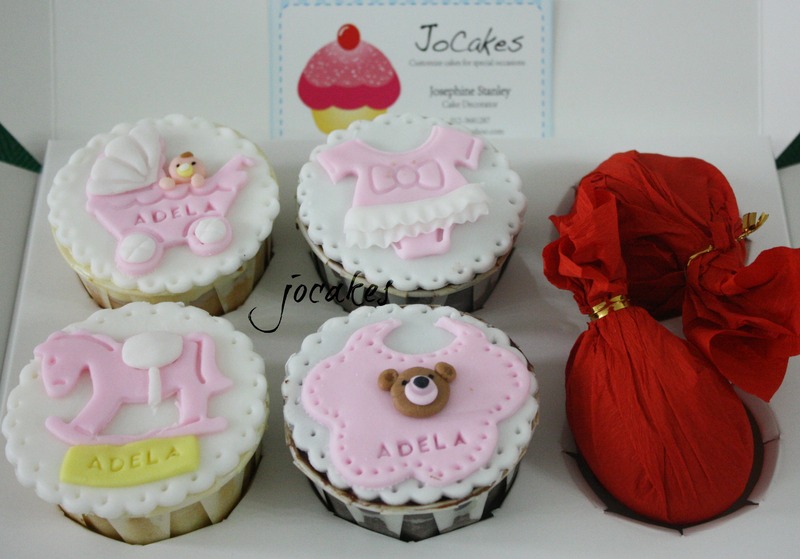 It’s a 3 tier cake with first from the bottom and middle are real cakes and a dummy cake for the top tier. 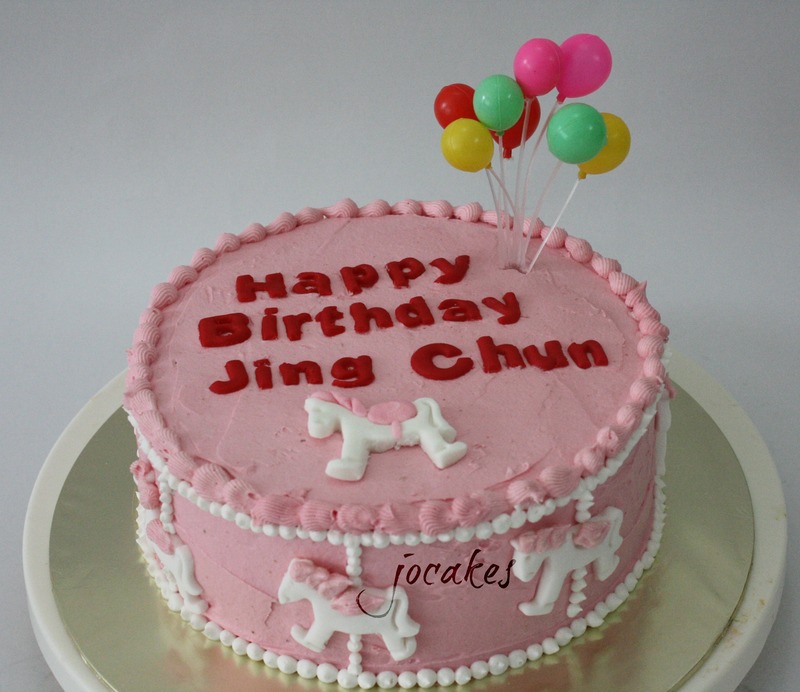 Carousel cake for 3 year old Jing Chun. 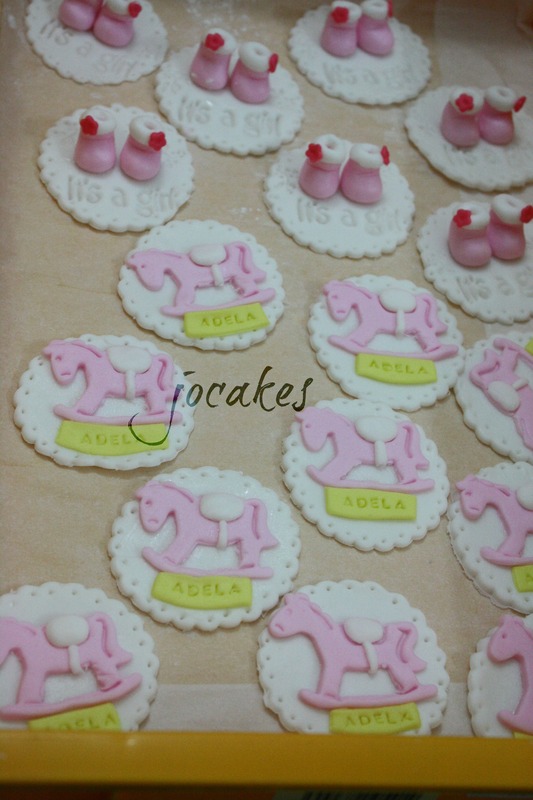 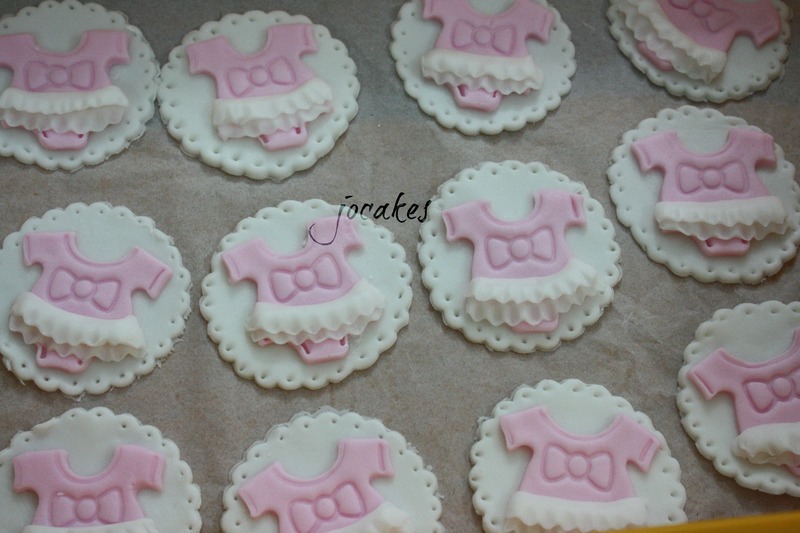 Carousel vanilla buttercream cake for her daughter’s 3rd birthday. 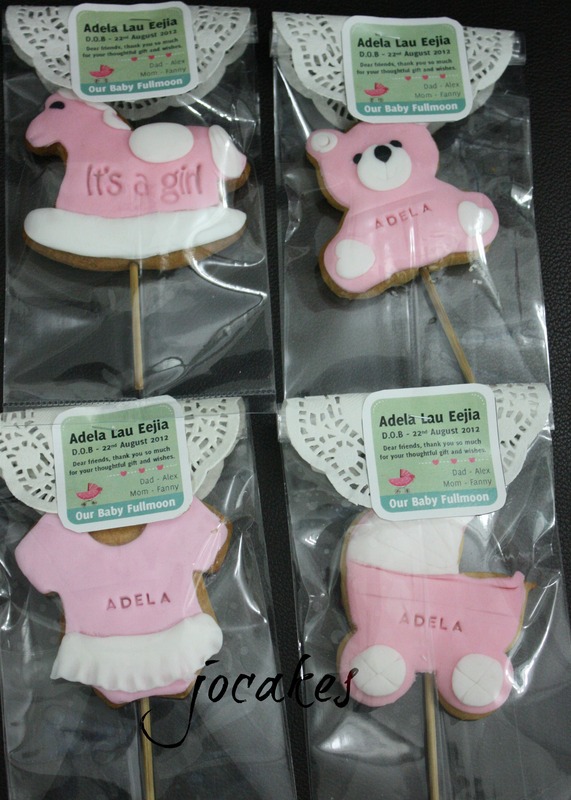 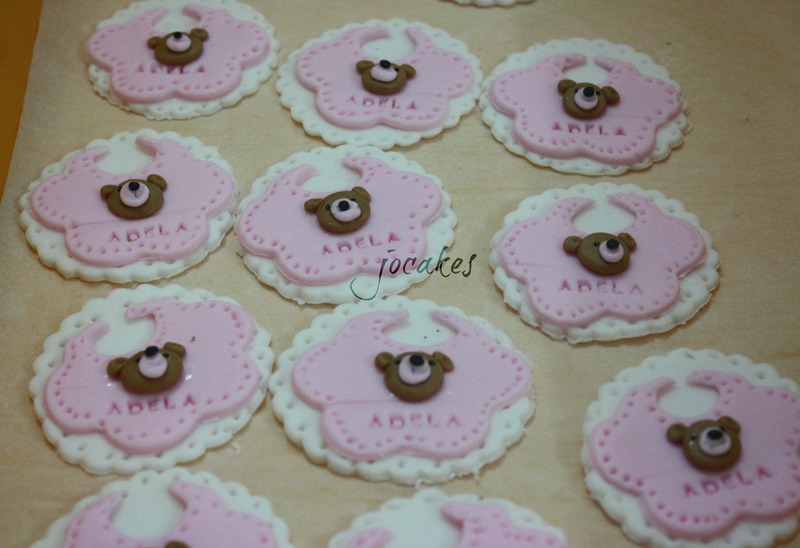 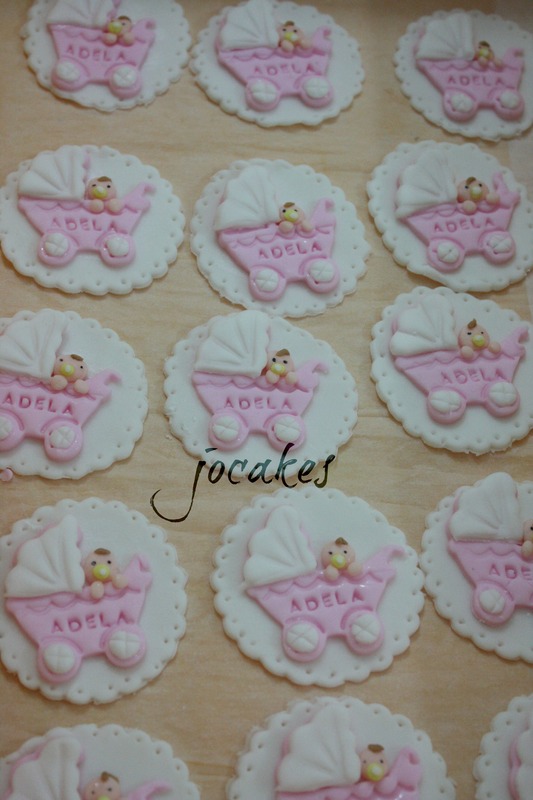 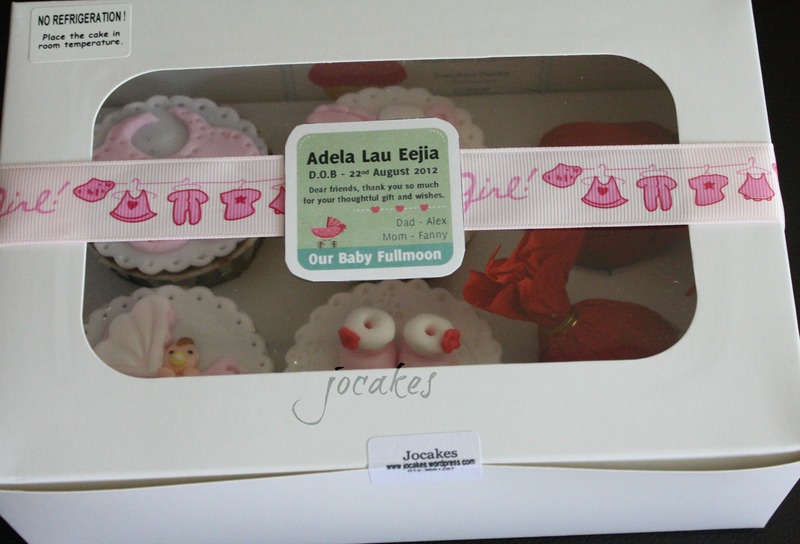 It’s Baby Adela Lau’s fullmoon. 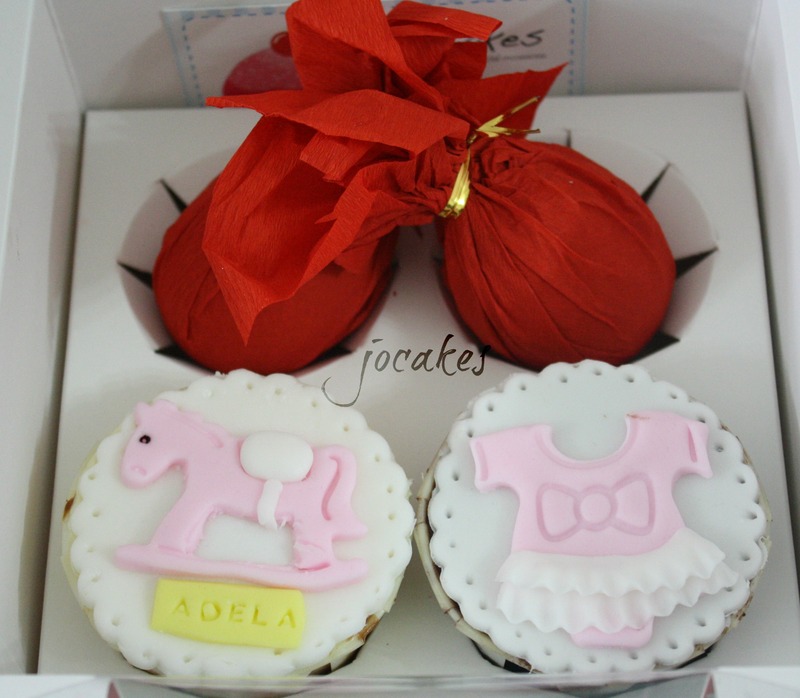 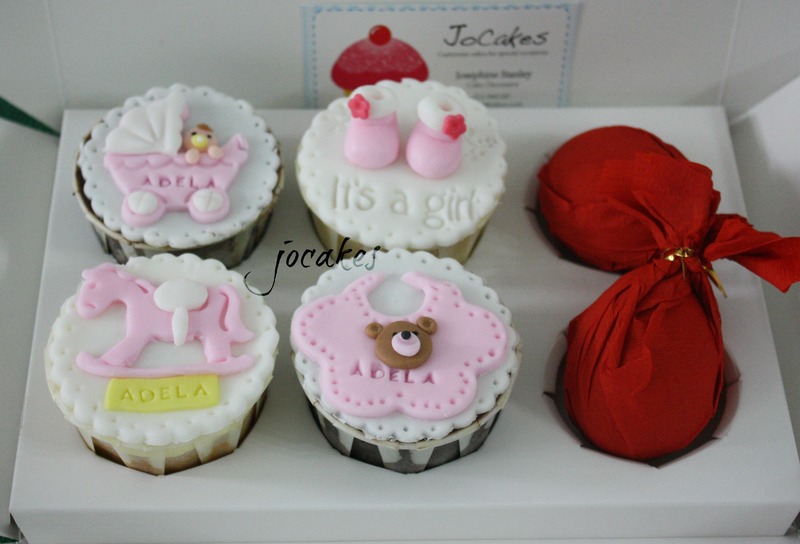 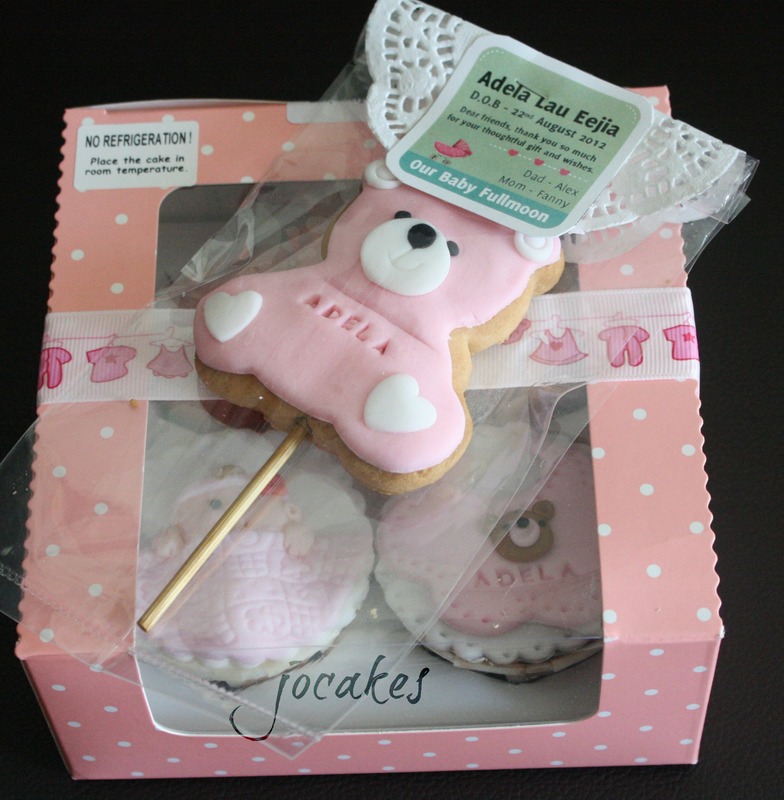 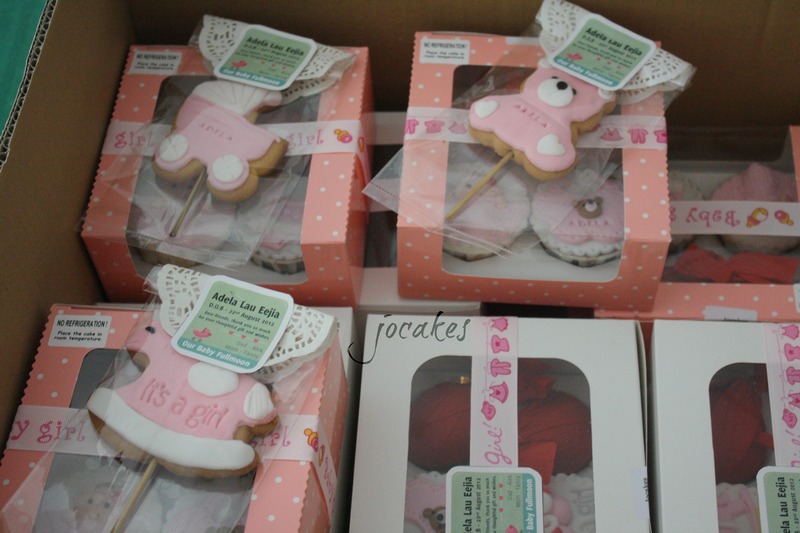 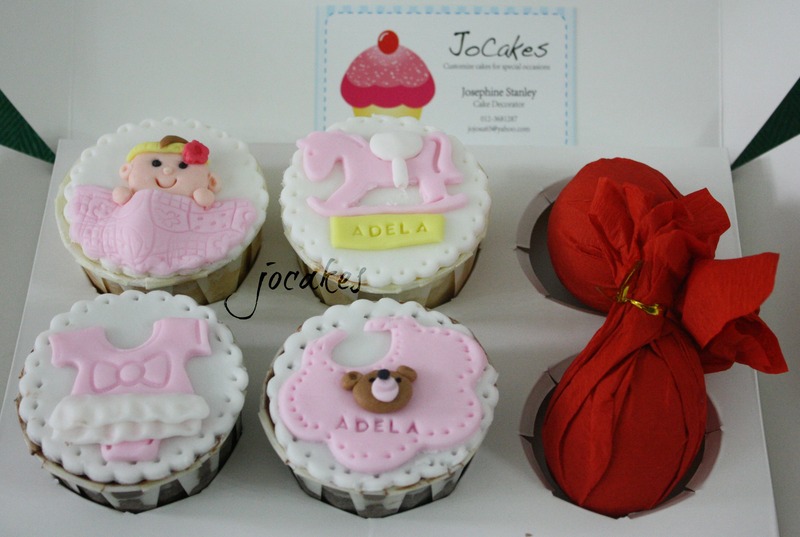 Mr. Alex ordered 15 boxes of 4 cupcakes with 2 red eggs gift sets, 21 boxes of 2 cupcakes and with 2 red eggs gift sets and a 7″ baby shower carousel cake for his baby girl’s fullmoon.